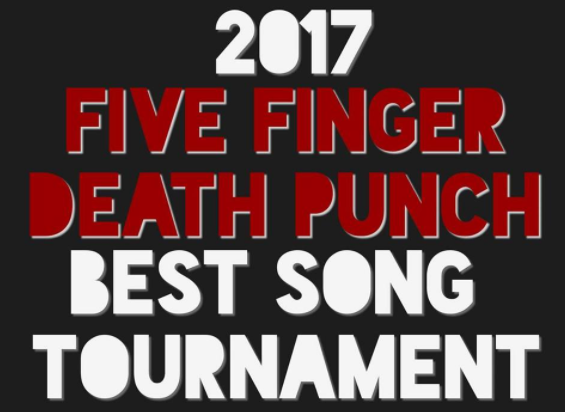 We hear constant arguments and opinions over which Five Finger Death Punch song is the best. So we’ve decided to start the 2017 Five Finger Death Punch Best Song Tournament. You can vote your favorite songs below until October 3 at 11:59 PM.